Vocalists Isaiah Gage and Simone White augment a 12-track, 53-minute release that overstays its welcome by about a quarter. 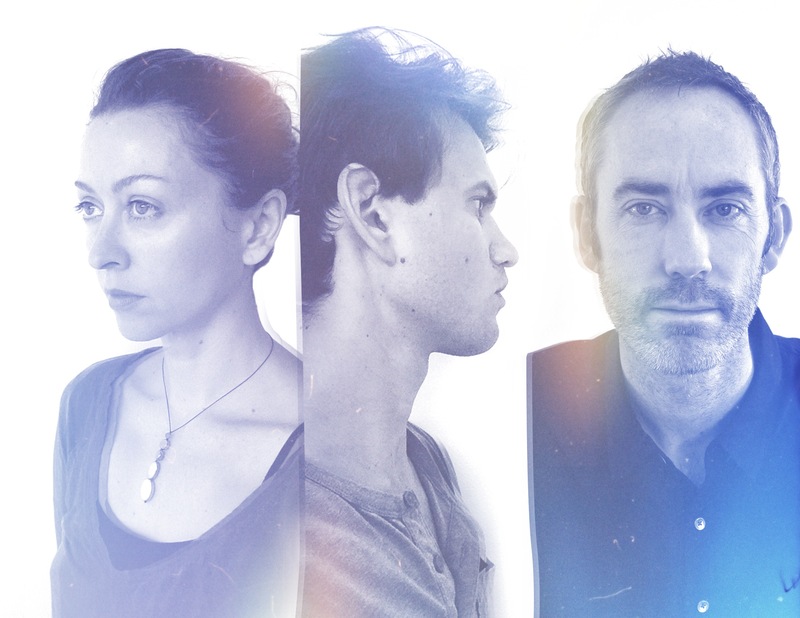 Despite the excessive running time, Dive Index deliver plenty of special moments that rival their stellar 2007 “Mid/Air” debut. 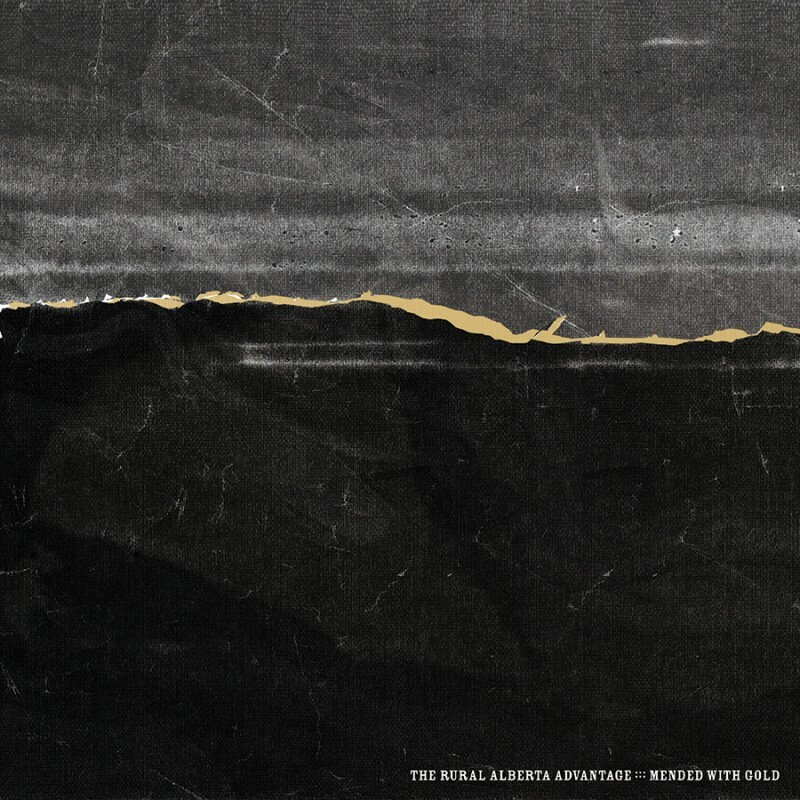 Edenloff’s quavering vocals remain The Rural Alberta Advantage’s calling card and they are on display throughout the dynamic 12-track release. 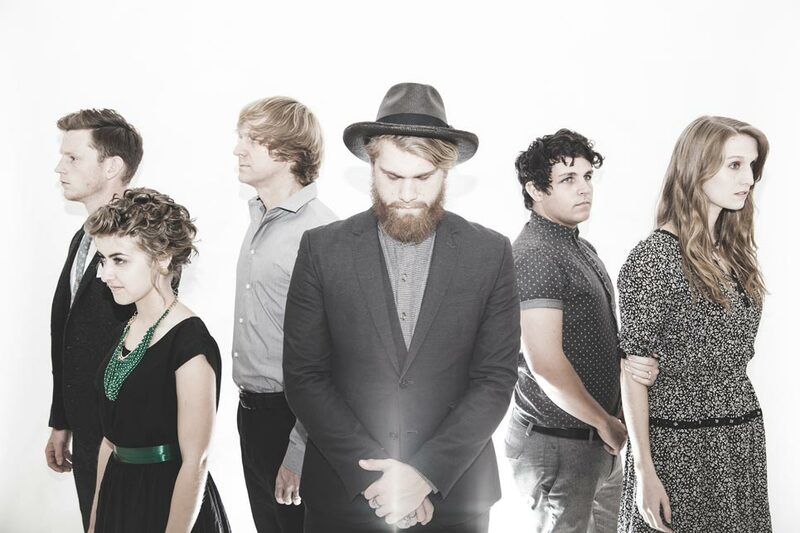 Percussionist Banwatt and multi-instrumentalist Cole more than hold their own on “Mended With Gold,” adding texture and depth to Edenloff’s lyrics. Siblings Abe, James and Sam Wilson — better known as alternative country trio Sons of Bill — blew me away with their last album, 2012’s flawless “Sirens,” so I had high hopes for fourth full-length “Love & Logic.” Well I’m happy to report that the brothers Wilson exceed my highest expectations on a 10-track release that surpasses its remarkable predecessor. 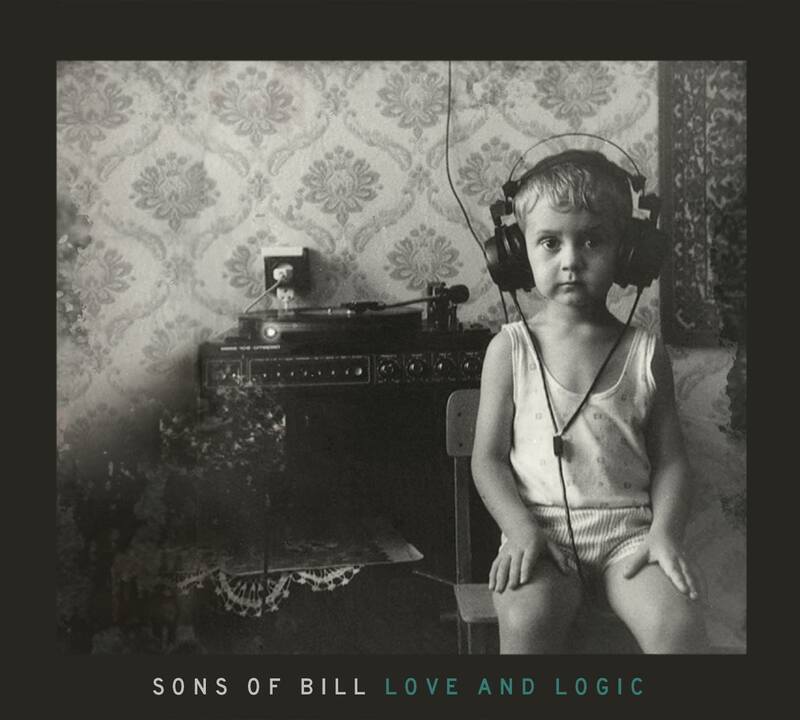 It was a collaborative effort from the outset on “Love & Logic” for Sons of Bill, with the three brothers splitting lead vocals equally and co-writing all the songs. 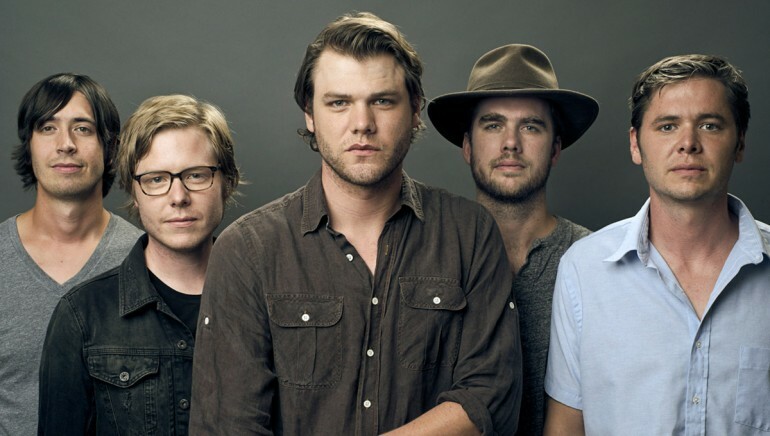 The Wilsons (plus pals Seth Green on bass and Todd Wellons on drums) once again navigate the fine line between country and rock. 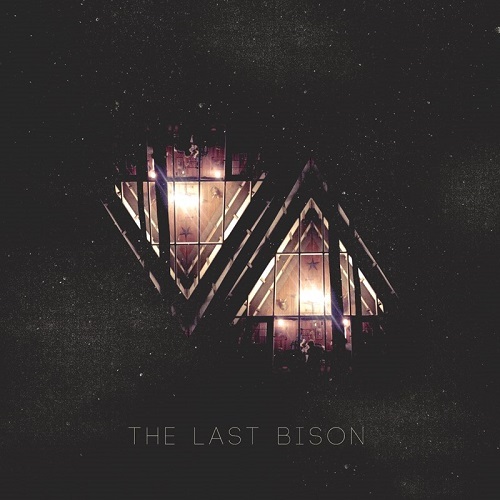 Hardesty has one of the more distinctive voices around and he puts it to great use on latest platter “VA.” Named after their home state, the 11-track release is The Last Bison at their collaborative best. 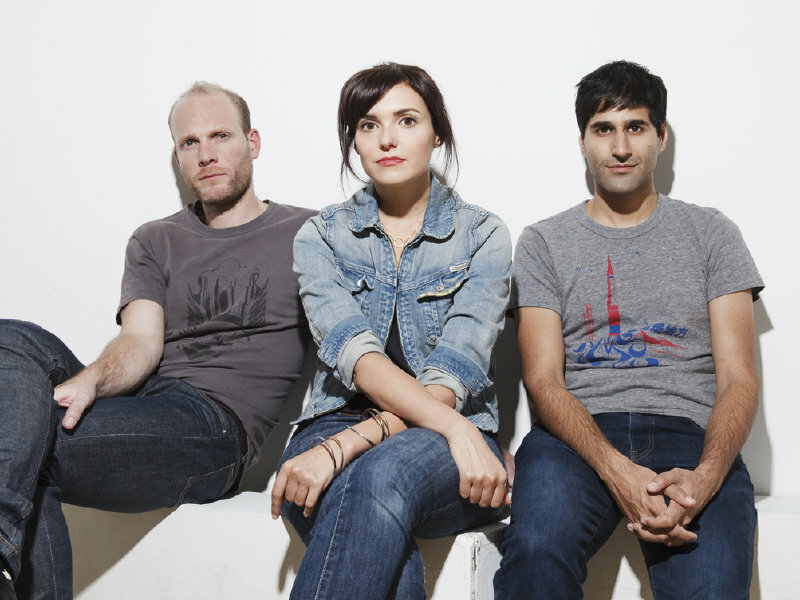 They’ve parted ways with Republic Records and seem rejuvenated by the return to their independent roots. 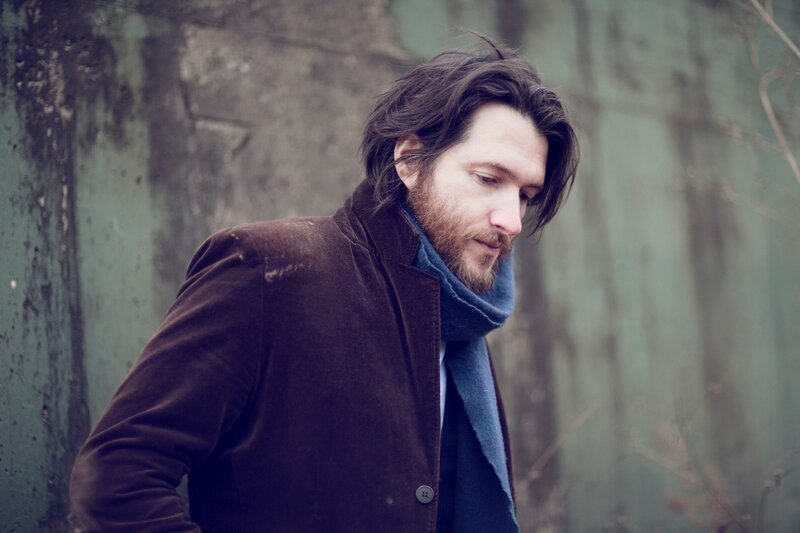 Singer/songwriter Matthew Perryman Jones shares top billing with Andrew Combs at Pittsburgh’s Hard Rock Cafe on Wednesday, Oct. 1, at 8 p.m. Tickets for the limited all-ages show, which includes Jillian Edwards, are $10 in advance and $12 at the door. The Hard Rock Cafe is located at 230 W. Station Square Drive. Call 412-481-7625 or visit http://www.hardrock.com/cafes/pittsburgh/events for additional information. 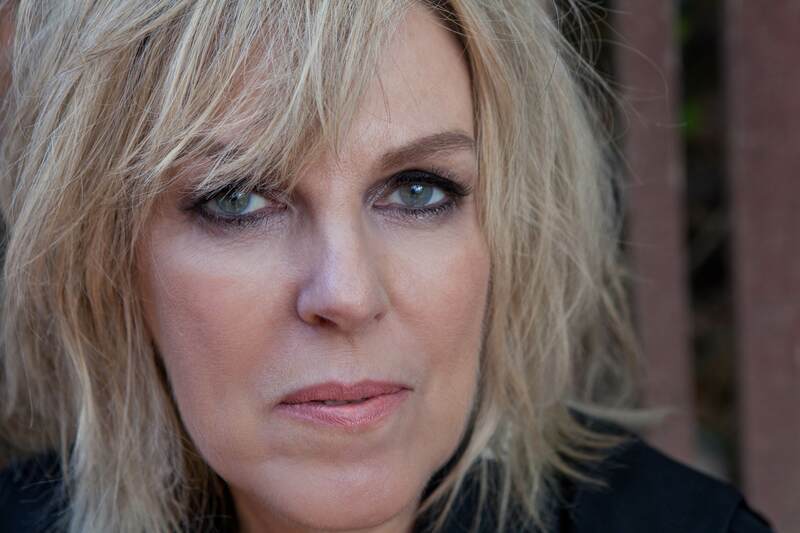 Over the course of a career that’s spanned parts of five decades, rootsy singer/songwriter Lucinda Williams has managed to remain vibrant and relevant in cementing her status as a true Americana icon. She’s been one of my favorites since the first time I heard her 1998 masterpiece “Car Wheels on a Gravel Road” and I’ve seen her perform live at least half a dozen times. 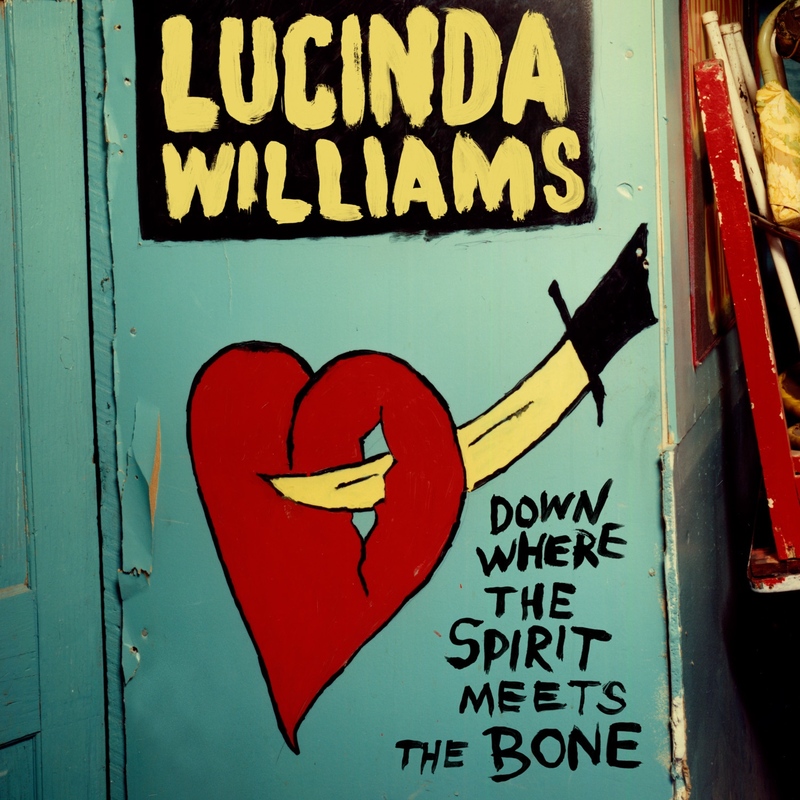 Latest studio effort “Down Where the Spirit Meets the Bone” is her 12th overall and first for her own Highway 20 label. The two-disc, 20-track set also ranks among Williams’ best albums to date. Her distinctive vocals and killer songwriting keep listeners enthralled for 103 intoxicating minutes. In spite of the mammoth running time, the momentum never wanes. No worries about being bored with Lucinda. Aaron Freeman, better known in indie circles as Gene Ween, brings his Freeman solo project to Pittsburgh’s Brillobox on Wednesday, Oct. 1, at 9 p.m. Tickets for the over-21 show, which includes Arc Iris, are $20. Brillobox is located at 4104 Penn Ave. Call 412-621-4900 or visit http://www.brillobox.net for additional information. 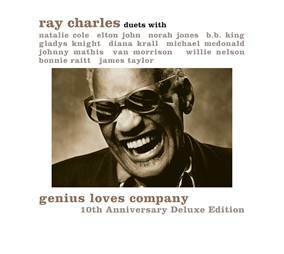 “Genius Loves Company,” a duets album with a cross-section of top-flight collaborators, proved to be the final studio album completed by the great Ray Charles prior to his death in June 2004. Amazingly, a decade has passed since Charles left us and the folks at Concord are paying tribute to him with a deluxe 10th anniversary edition of the album. The expanded version includes a bonus DVD that features an hour-long “Making of Genius Loves Company” behind-the scenes documentary. 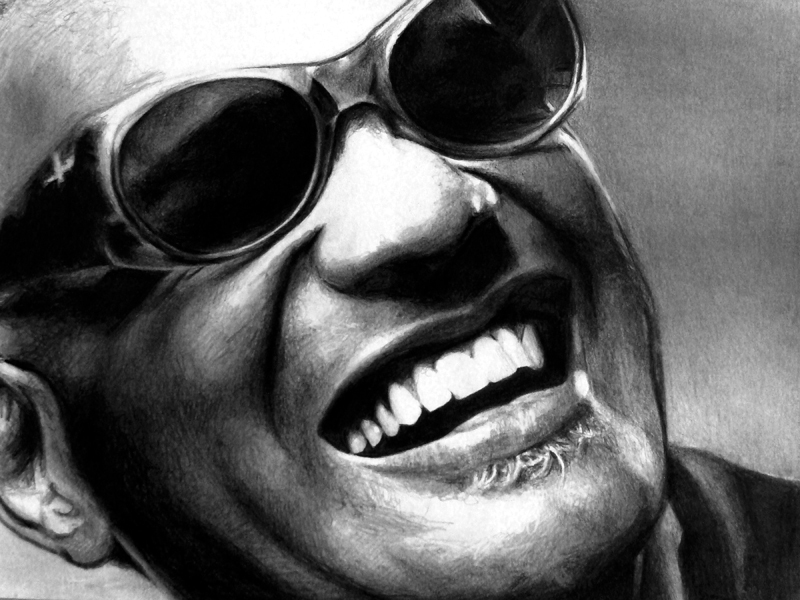 The film features assorted interviews and previously unreleased video footage of the “Genius” recording sessions. 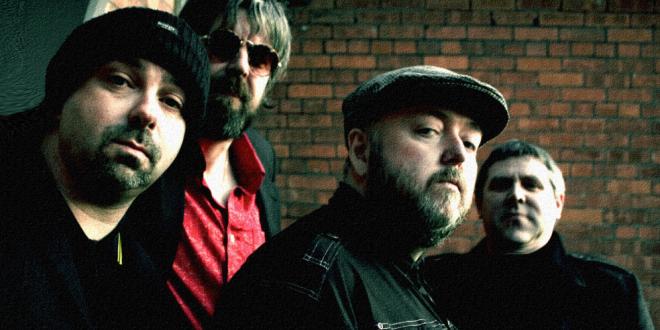 It’s essential viewing for longtime Charles fans. 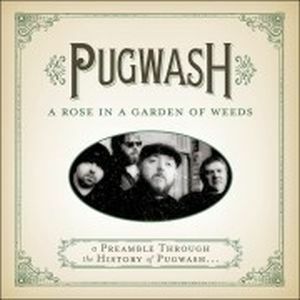 This terrific gathering of 17 tunes serves an introduction to all things Pugwash, with material culled from 1999’s “Almond Tea … As Served By Pugwash” clear through to 2011’s “The Olympus Sound.” It’s a nice cross-section of tunes showcasing Walsh’s first-rate songwriting and I wouldn’t be surprised if the record will prompt you to track down Pugwash’s earlier stuff. As a child of the 1980s, I vividly remember having to listen to my cassettes of Iron Maiden, Ozzy Osbourne, Motley Crue and the like in secret. I knew that if my parents found this “devil music,” they would confiscate the tapes and I’d get a stern talking to in the process. 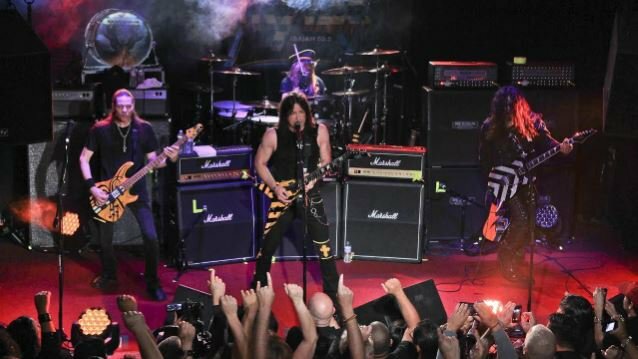 I also remember when Stryper ushered in an era of Christian hard rock in 1985 with full-length debut “Soldiers Under Command.” Finally, there was a “metal” album that my folks would let me listen to openly. 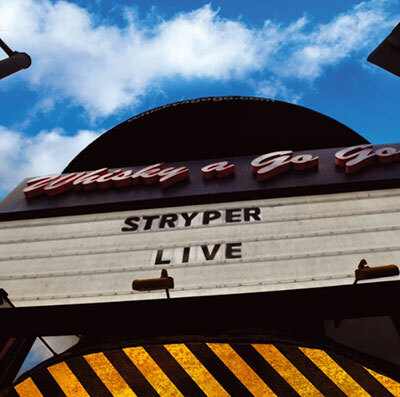 The music wasn’t quite as good as the mainstream bands, but Stryper sure knew their way around a blistering guitar riff.